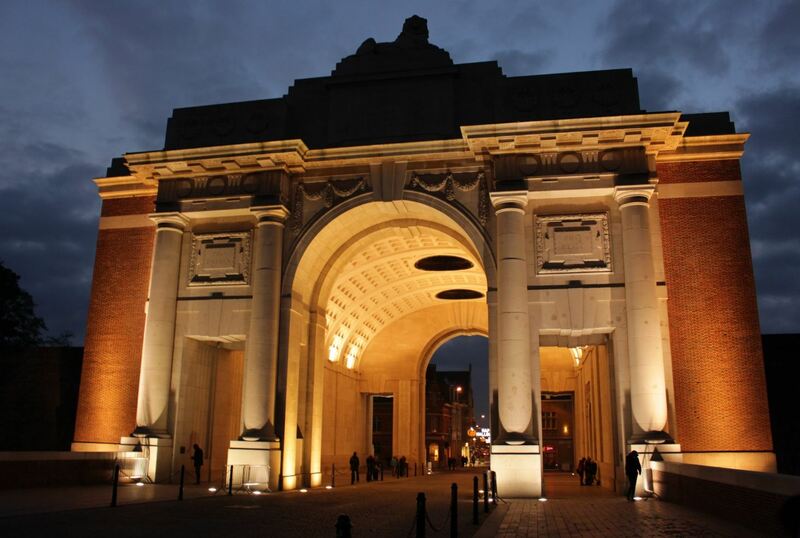 In memory of Corporal Ellis Cork, who died at Polygon Wood. Ellis Cork was born in Bomaderry, NSW. 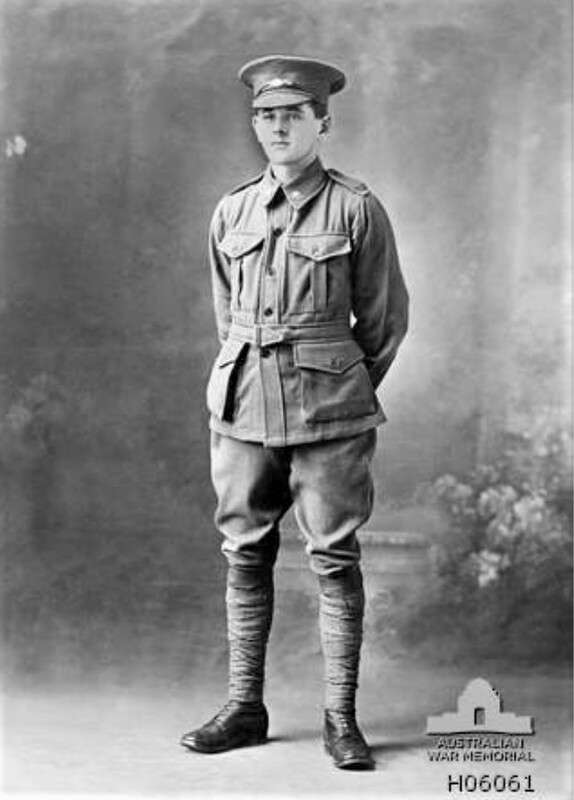 He enlisted in the 31st Battalion of the A.I.F in December 1915, when he was 18 years old. In camp awaiting embarkation for active service, Ellis wrote to his young cousin, Grace. He expressed his excitement about signing up, but particularly about what lay ahead. He also assured her that he hadn’t been involved in a serious riot among disaffected soldiers, which had occurred several days earlier. He may have been young, but his maturity is evident; ‘It was nothing but horseplay for drunkards and the fools of the camp.’ NOTE – It was the drunken behavior of the rioters that led to six o’clock closing of hotels in New South Wales. The riot began at the military camp in Liverpool, over perceived poor conditions. It soon moved into the city, where there was a confrontation between the rioters and police at Central Railway Station. One soldier died. 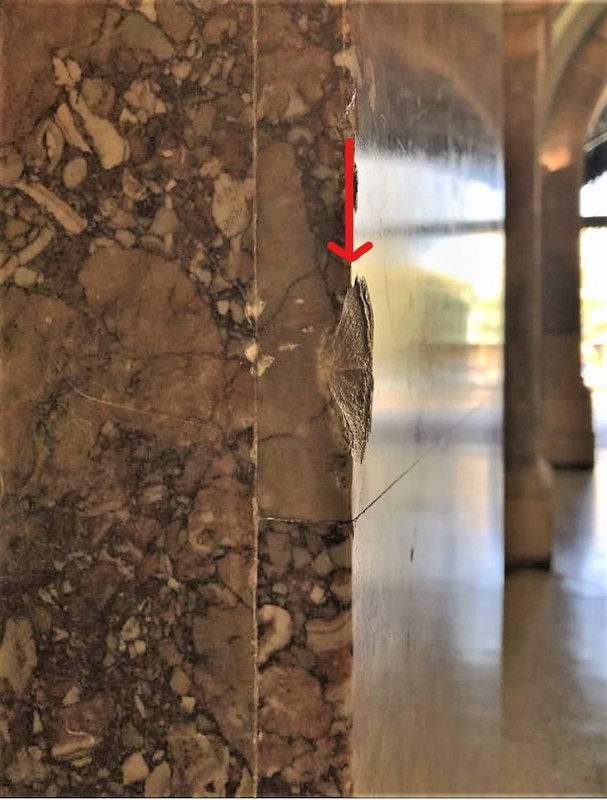 This bullet damage near platform 1 is a lasting reminder of the riot. Ellis Cork left Australia in March and underwent further training on the Salisbury Plains. By September 1916 he was fighting in the trenches. A year later his battalion took part in the bloody Battle of Polygon Wood, near Ypres in Belgium. 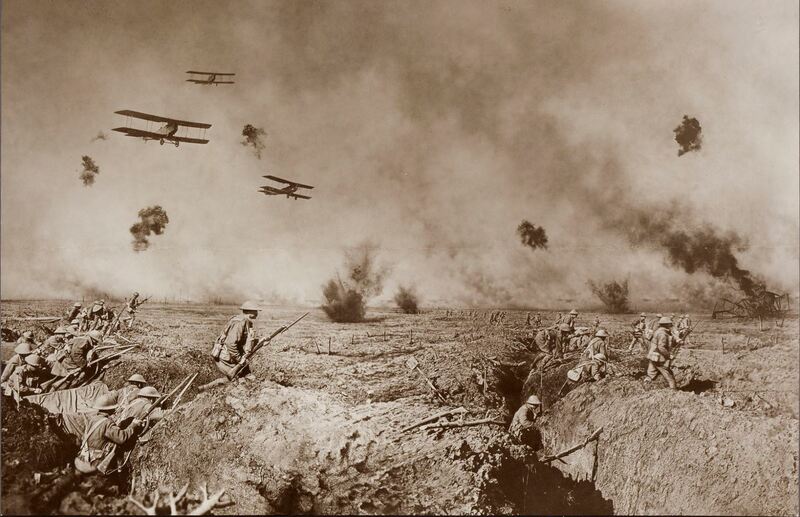 Australian soldiers in action at Polygon Wood. Throughout the district of Jamberoo on Thursday last, was the deepest sympathy felt for Mr. Cork, the principal of the Jamberoo Public School who heard that day that his soldier son Corpl. 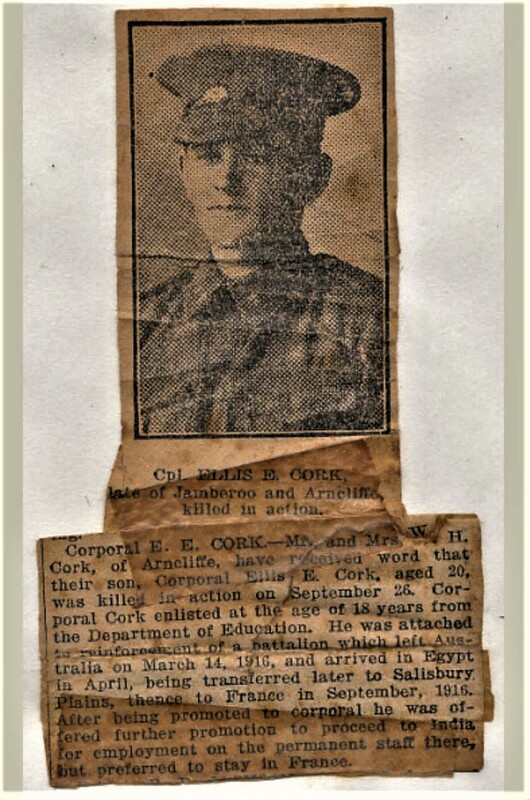 Ellis Cork had paid his country’s supreme sacrifice. Known as a lad in Jamberoo, the sympathy with the bereaved parents in their sorrow, is coupled with a genuine personal regret by many. The late Corpl. Cork was employed in the Educational Department,on the official staff, and though but a lad when he enlisted in his 18th year had passed examinations necessary to a promising and worthy career in the department. He was killed on September, a historic day we are told, in Australian heroism, and was in his 20th year, having seen two years of active service. An added grief for Mrs Cork is the fact that, the same day she was called to the bedside of her mother, for whom recovery is not expected. The newspaper cutting below was tucked into a photo frame at his cousin Grace’s home, and was still there when Ellis’ great-nephew Arthur Radford was growing up. I was shocked to read the final paragraph in the cutting; ‘After being promoted to corporal he was offered further promotion to proceed to India for employment on the permanent staff there, but preferred to stay in France.’ That brave decision to remain with his mates would lead to his death the following year. Ellis was buried in the vicinity of Polygon Wood, but has no known grave. He is remembered on the Menin Gate at Ypres. His name is also recorded at panel 118 in the Commemorative Area at the Australian War Memorial in Canberra. My sincere thanks to Arthur Radford for his assistance with this story about his great-uncle. 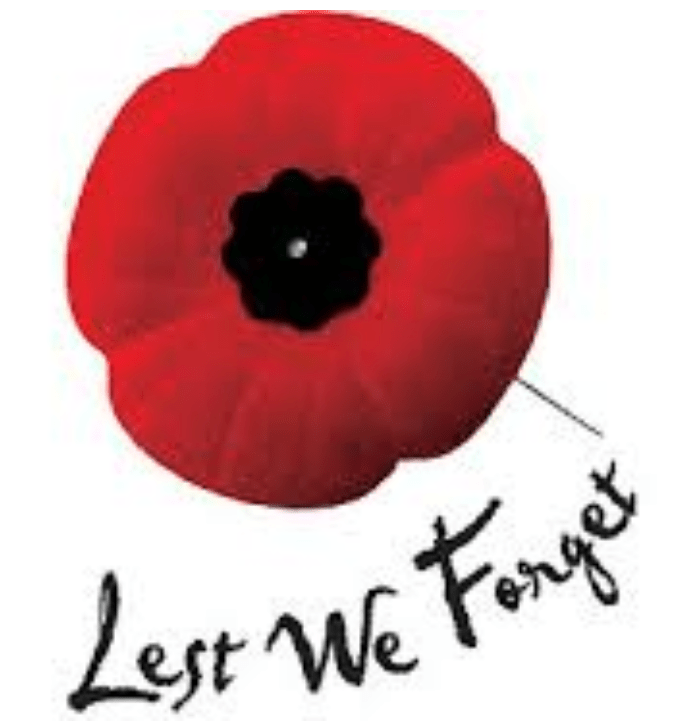 RIP Ellis and all those young men who sacrificed their lives and were unable to fulfil their great promise.